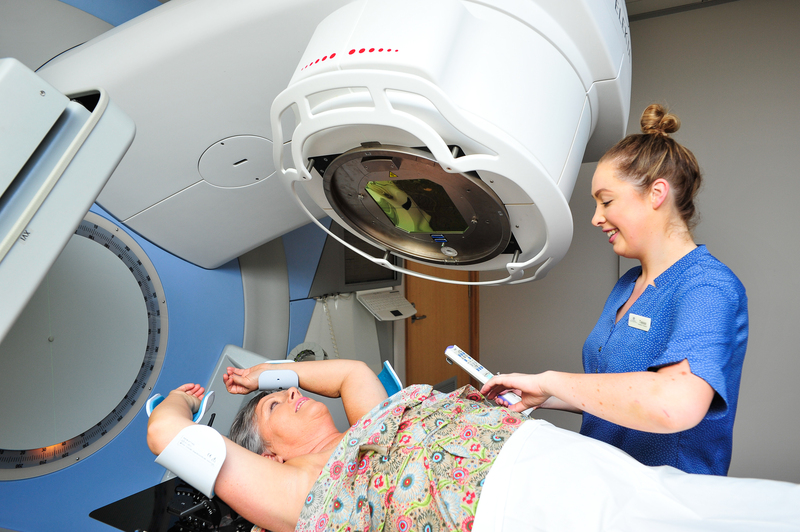 We are dedicated to treating and supporting cancer patients through an integrated approach to care – from surgery, radiation and chemotherapy through to nutrition and wellness programmes. 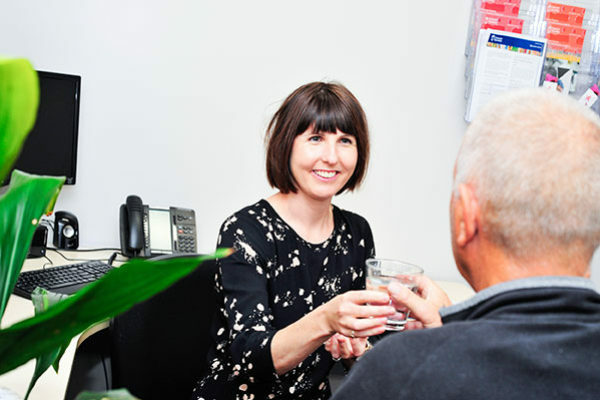 As the largest private provider of cancer care services in the South Island, we provide patients with another choice outside of the public system for cancer treatment, notably offering shorter waiting times, access to non-Pharmac funded drugs, and advanced treatment through innovative equipment and evidence-based protocols. Both private patients and those with health insurance can be seen and treated without delay. 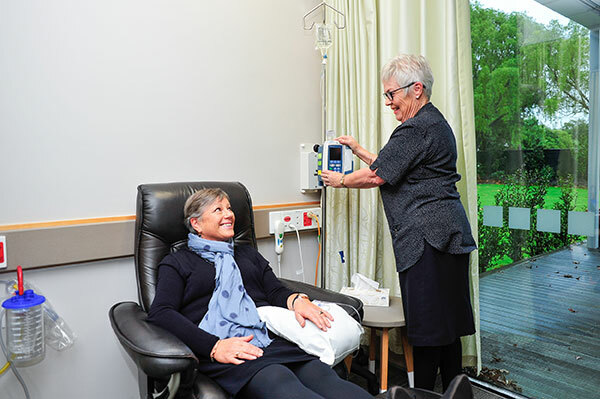 Established in 2010, the St George’s Cancer Care Centre is a joint venture between St George’s Hospital and Christchurch oncologists from Southern Oncology Associates Limited (SOAL). To provide integrated cancer treatment services of the highest quality within a culture of caring. To be the South Island’s Cancer Centre of Excellence where patients choose to be treated and where people choose to work.